During the last three weeks Nordic Energy Research have visited the three Baltic capitals to present the Baltic Energy Technology Scenarios 2018 (BENTE) study, and engaged civil society, businesses and government in a discussion on the future of the Baltic energy system. The report looks into the question of “What would be required for the Baltic states to meet their climate and energy targets in 2030?”. 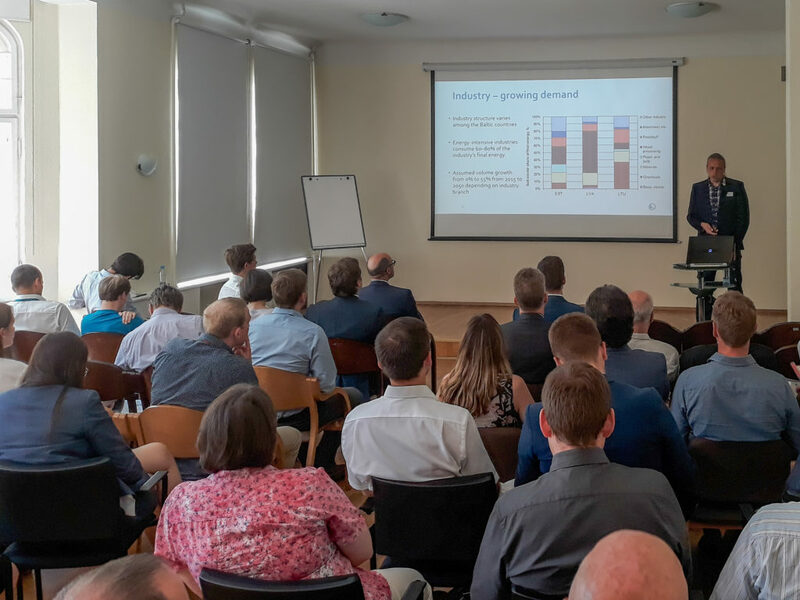 The report was presented in Tallinn, the 26th of April; Vilnius, Lithuania, the 09th of May and Riga, Latvia, the 14th of May. With almost 150 participants, there were lively discussion on issues like the future of the natural gas grid, competitiveness and adoption of electric vehicles, policy frameworks, growth in electricity demand and much more. 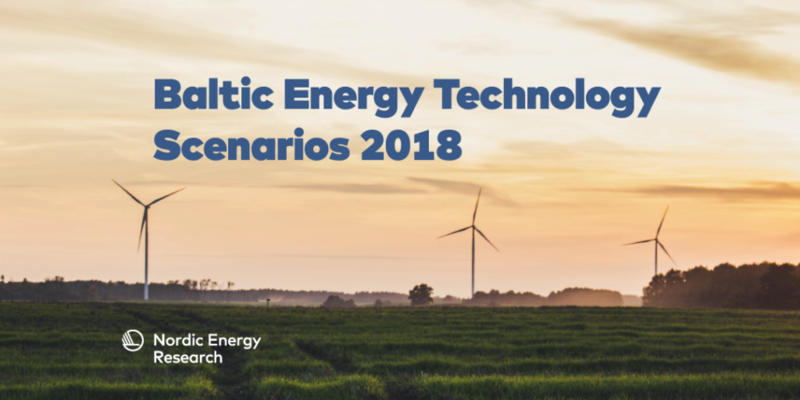 Baltic Energy Technology Scenarios 2018 (BENTE) is a scenario-based energy system analysis that explores the changes in the Baltic countries’ energy systems. What are the drivers and their impacts in the following decades? What would be required for the Baltic countries to meet their climate and energy targets in 2030, and what development would lead the Baltics towards a 2°C pathway? Greenhouse gas reductions should be led by the electricity and district heating sectors. Renewable energy will become the cheapest option for new electricity generation. The Baltic countries can achieve their energy targets by using domestic resources. Electricity consumption is projected to increase. Hard copies can be ordered (for free) by contacting Nordic Energy Research.